At The Meatball Cafe our prime goal is to bring the magical experience of a hot, fresh, steaming authentic homemade Italian meal right to your table. 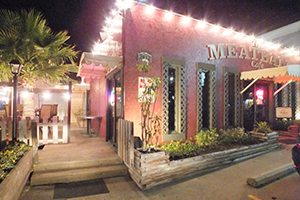 Founded in 2015 by Rhonda and John Ferrone, The Meatball Cafe has always had a fun family atmosphere in mind. Bring the whole family in and enjoy amazing Italian dishes served with only the freshest herbs and spices. All meals are made in house and cooked to serve. 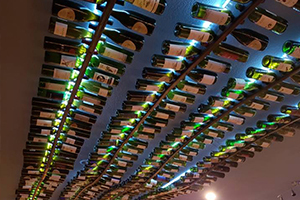 The Cafe also offers a wide array of wines and drinks at our full bar. 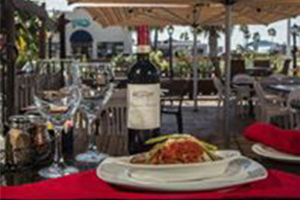 Have your meal in doors and enjoy a beautifully light environment, or have your meal outdoors on our patio and enjoy the island breeze. The choice is yours and the fun is endless.